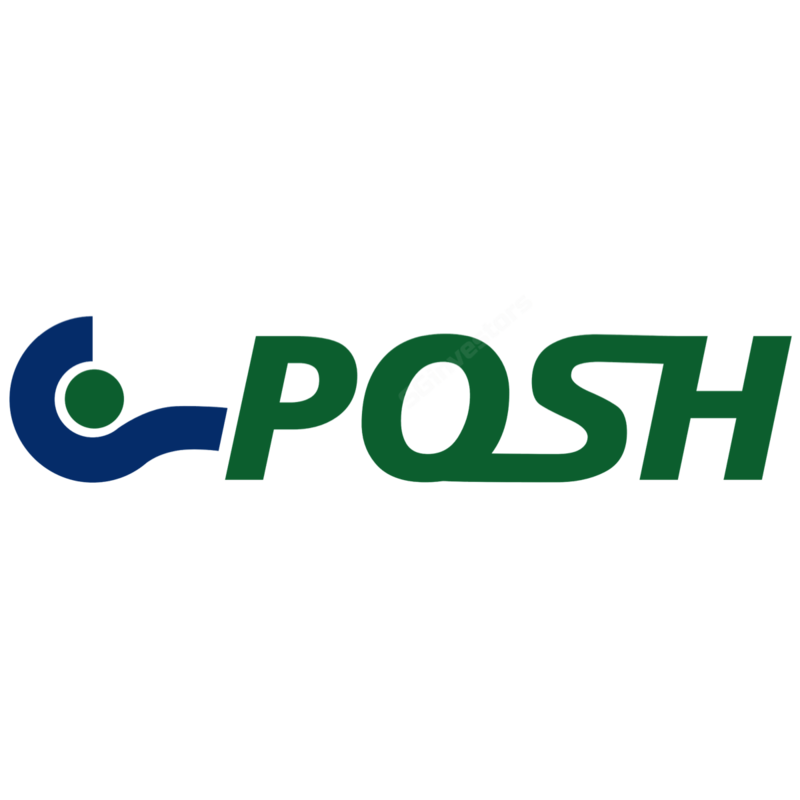 Incorporation of a Wholly-Owned Subsidiary, POSH Investment Holdings (Brunei) Pte. Ltd.
Incorporation of a subsidiary, POSH Kerry Renewables Co., Ltd.
Incorporation of a Wholly-Owned Subsidiary, Maritime Echo Pte. Ltd.
Incorporation of a Wholly-Owned Subsidiary, POSH Subsea Pte. Ltd.
Incorporation of a Wholly-Owned Subsidiary, Crescent Marine (Bravo) Pte. Ltd.
Change of Company Secretary of PACC Offshore Services Holdings Ltd.